Captain Dale R. Plummer | TowBoatU.S. 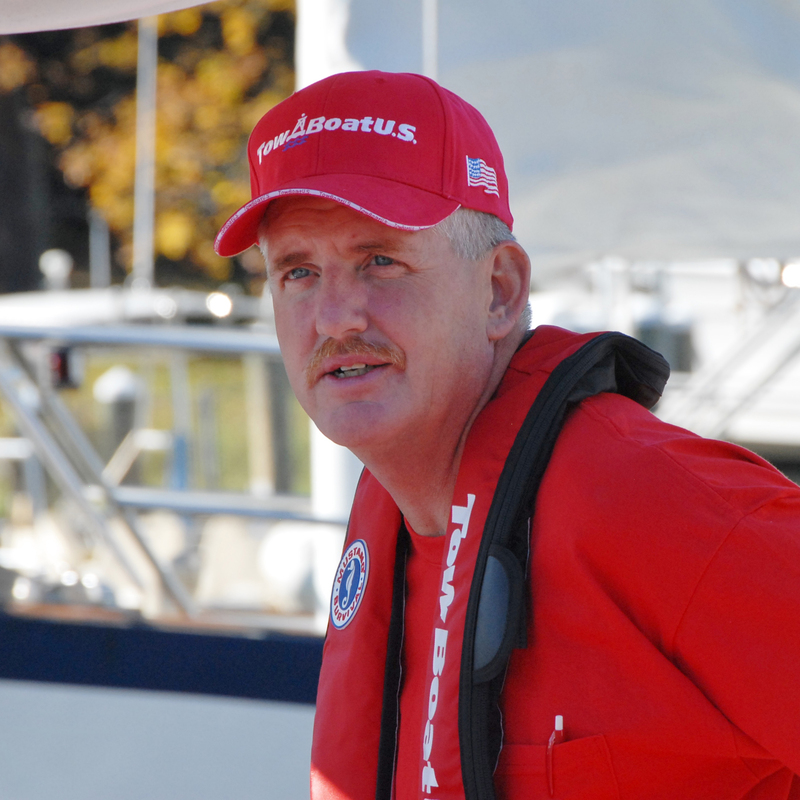 Captain Dale R. Plummer, a lifetime Chesapeake Bay boater, left Corporate America in 2007 to begin his professional marine assistance career. He is a USCG licensed 100 Ton Master Captain with a Commercial Assistance Towing endorsement. He began towing for TowBoatUS Baltimore/Middle River in 2007. Dale purchased TowBoatUS Baltimore/Middle River in January of 2011 and the additional port of Annapolis in 2015. Captain Dale is an active member of CPORT, President of Chesapeake Marine Towing Assistance Association, member of Marine Trades Association of Maryland and the Marine Trades Association of Baltimore County, and the Pasadena Business Association. As a business owner, Dale believes that corporate responsibility and professionalism must extend to all trades. He is a leader in the marine community lending support to local law enforcement and the U.S. Coast Guard, and proactively works to protect the valuable natural resources of the Chesapeake Bay.